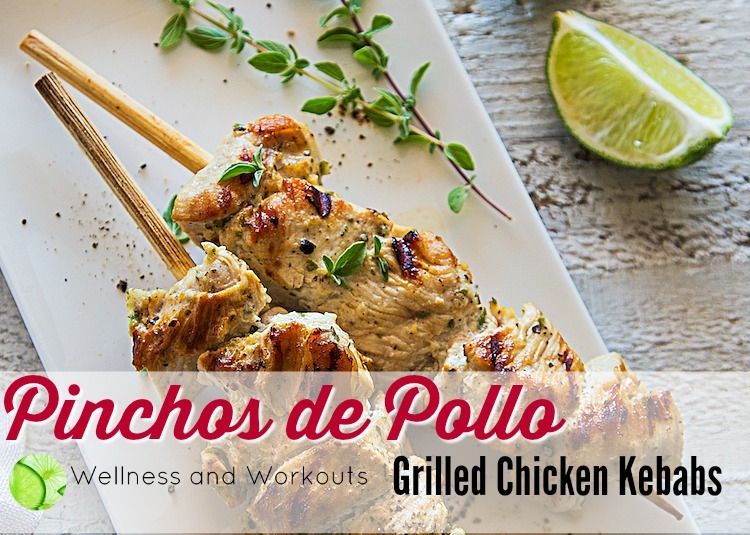 This Pinchos de Pollo recipe is a Keto/Paleo chicken kebab recipe from Puerto Rico. Amanda Torres, M.S., author of Latin American Paleo Cooking was generous enough to allow me to share this recipe from her cookbook! This recipe is a great dairy-free keto choice! Many who plateau with weight loss on a low carb or keto diet find going dairy-free often helps them break through to more fat loss. I think this would be wonderful served with riced cauliflower! This Pinchos de Pollo recipe is great for a dairy-free, keto-paleo meal plan. It also offers an AIP (Autoimmune Paleo) option by omitting black pepper. Simple! Pinchos are traditional street food in Puerto Rico and can be made from pork or chicken that has been marinated in a tangy sauce and then grilled to perfection. You can serve these as an appetizer or a light meal. Leftovers are great to put on top of a salad, too! Have ready 7 to 9 skewers. If using wooden or bamboo skewers, soak them in water for at least 30 minutes before grilling. In a bowl, combine the garlic, salt, pepper, oregano, oil and lime juice and stir to form a paste. Cut chicken breasts into 1-inch (2.5-cm) chunks and place in a glass container with a lid. Pour the marinade over the chicken and stir to combine. Cover the chicken and refrigerate for a minimum of 2 hours, up to overnight. Prepare a grill (we just got this grill last month, we really like it!) for direct cooking over medium heat (325 to 375F [170 to 190C]). Or in cooler weather, try an indoor grill. Depending on the type of grill this may take 15 to 20 minutes. Remove the chicken from the refrigerator and thread it onto the skewers, spreading each piece as flat as possible and leaving a very small space between each piece. Once the grill is hot, brush the cooking grates clean, if necessary (to prevent sticking). Grill the kebabs over direct medium heat, keeping the lid closed as much as possible, until the chicken is firm to the touch and no longer pink in the center, 8 to 10 minutes total, turning once or twice during cooking. Like this recipe? There's more where this came from! 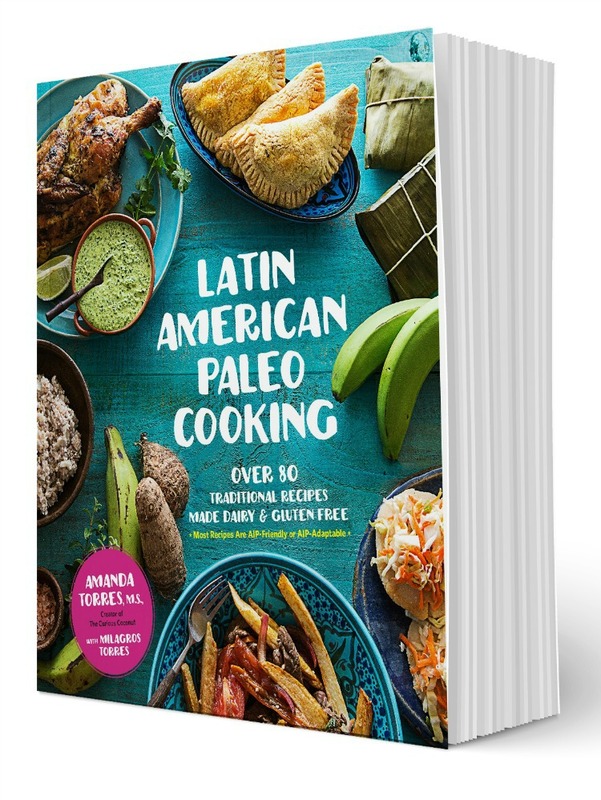 Latin American Paleo Cooking is a full-color cookbook with page-after-page of mouth-watering photos and recipes. It is available both as a paperback and in Kindle ebook format. 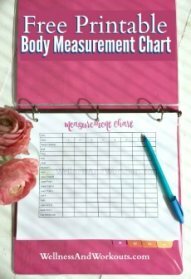 Many of the recipes will work on a low-carb/keto diet. Most are compatible with the Autoimmune Paleo protocol (some ingredient omissions may be necessary to conform with AIP). Check it out here! Thanks to Amanda Torres, M.S., of The Curious Coconut blog and author of Latin American Paleo Cooking for sharing this recipe with us!